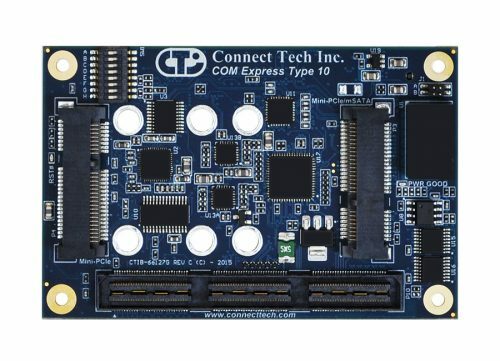 COM Express® Type 10 PC Connector Carrier - Connect Tech Inc.
Connect Tech’s COM Express® Type 10 PC Connector Carrier is an extremely small carrier board featuring a combination of PC style connectors and locking pin header connectors. 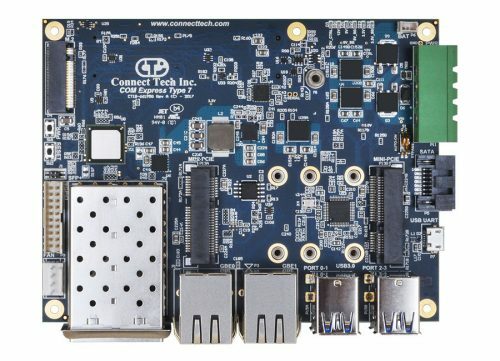 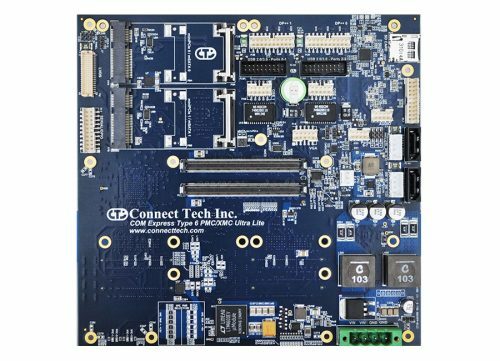 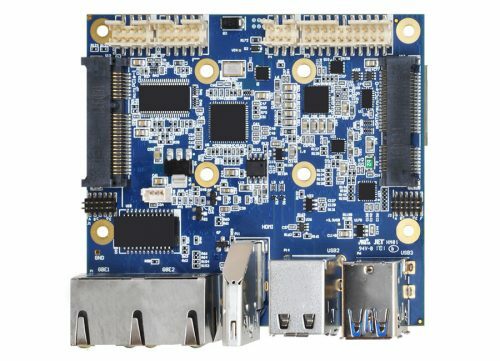 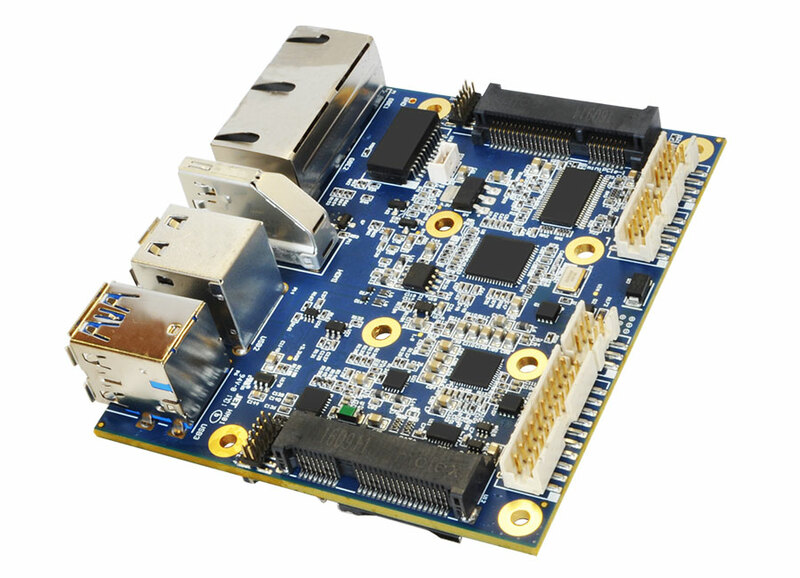 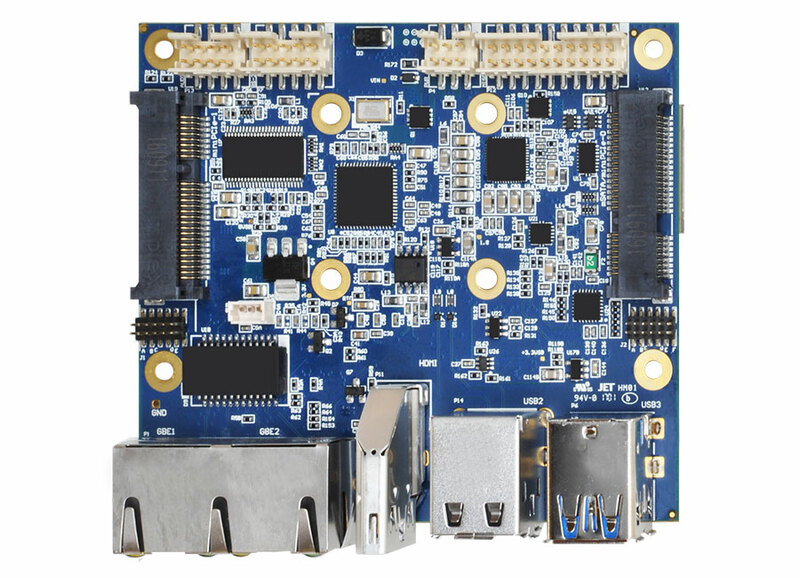 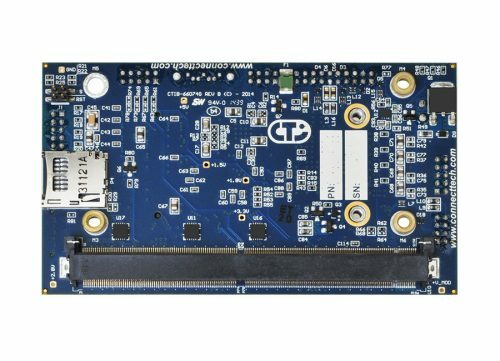 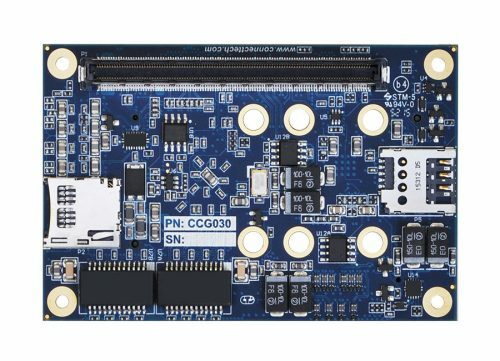 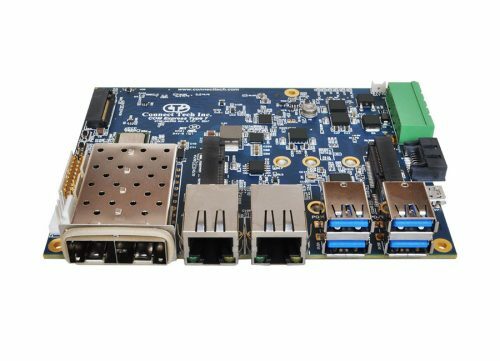 The carrier is a robust offering, with 2x USB 3.0 Type A ports, 6x USB 2.0 ports, 1x HDMI, 1x LVDS interface, and 2x GbE. 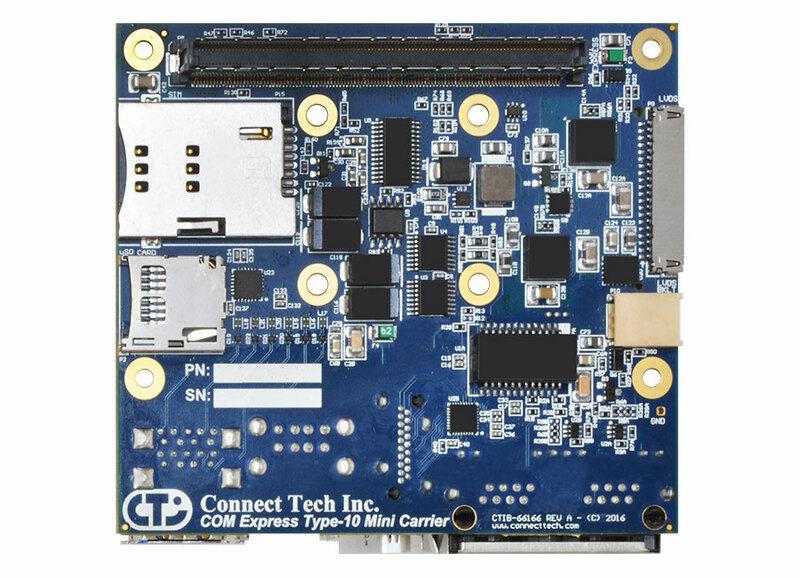 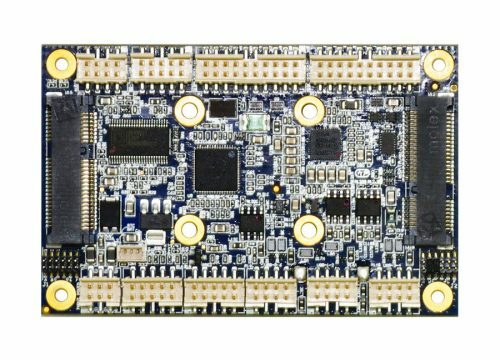 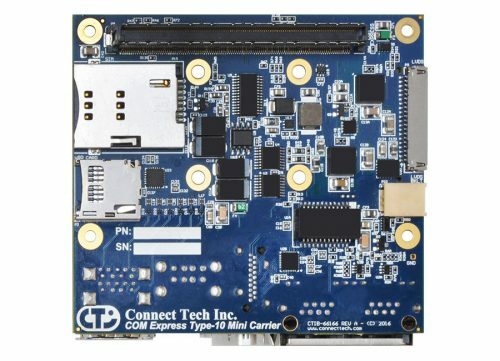 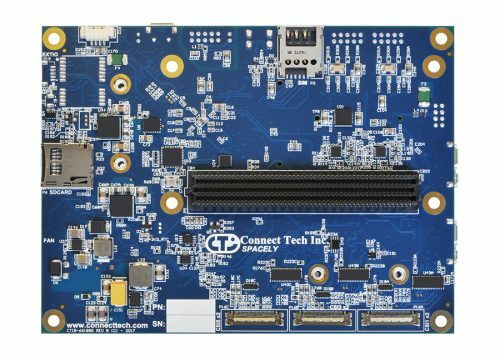 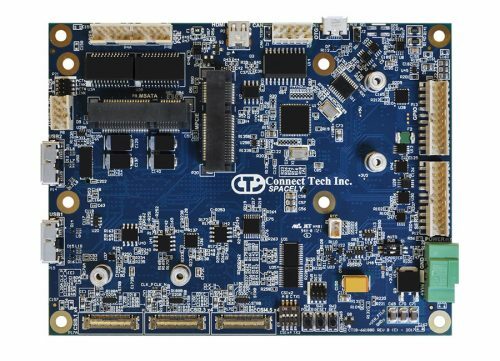 The COM Express Type 10 Carrier Board provides support for the latest generation of low-powered CPUs. 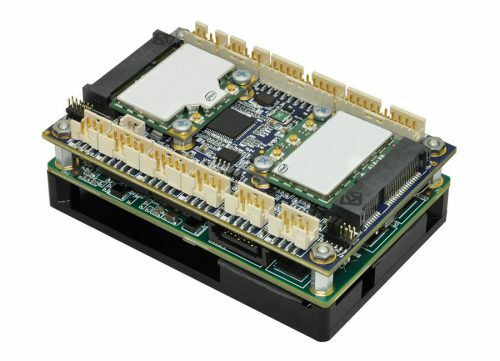 It is ideal for space constrained applications and supports extended temperature ranges of -40°C to +85°C. 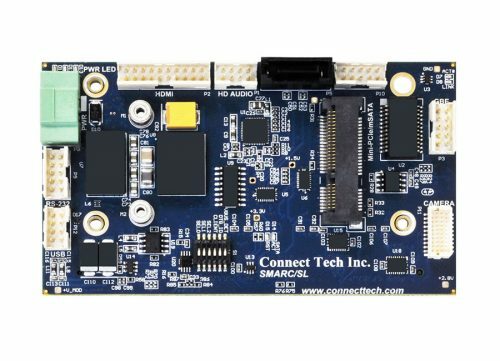 USB Type A, RJ45, HDMI connectors, additional signals via shrouded locking ruggedized 2mm pitch headers. 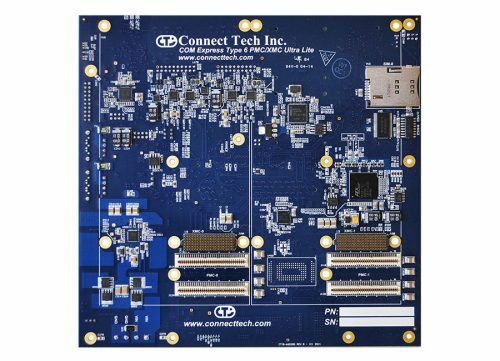 Can be mated to CTI custom cable set to panel mount or PC MIL type connectors.